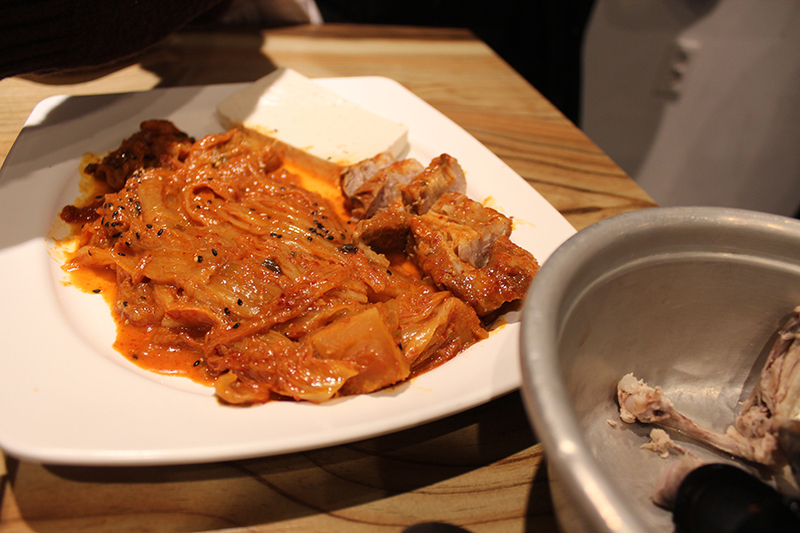 JEONJUCITY BLOG > JEONJU FOOD > Jeonju Makgeolli Alley: Endless Flow of Side Dishes Per Kettle! The makgeolli (Korean rice wine) district of Jeonju is considered heavenly among the Korean drinkers. 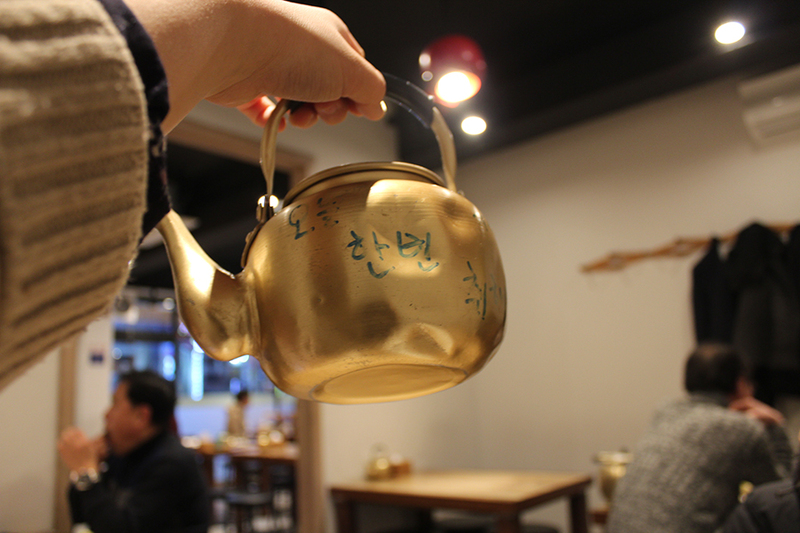 In this post, I’ll take you to the center of Korean makgeolli, the Samchundong district! Jeonju’s makgeolli venues are famous for the makgeolli tables. In Jeonju, each order of a makgeolli kettle is served with a variety of dishes and nibbles that the table literally groans with food. If you order the second kettle, you’re served again with different dishes. 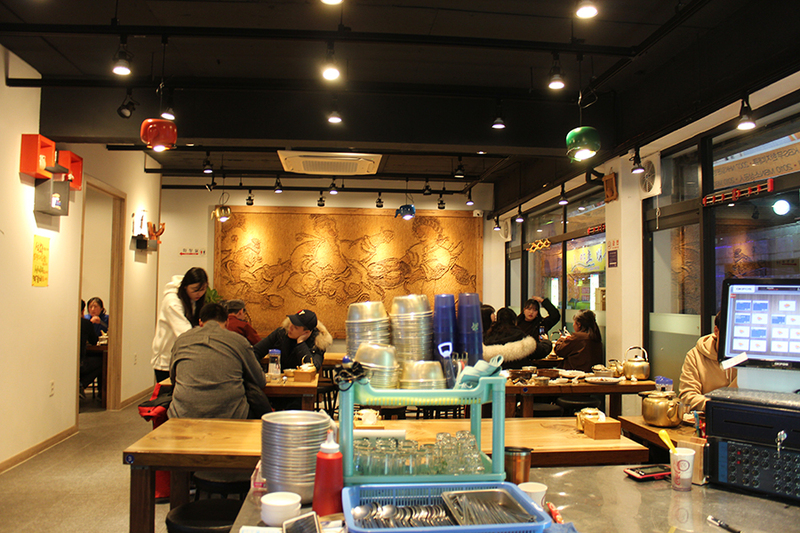 The Samchundong district and the Seosindong district are renowned for their bustling ‘makgeolli alley’. 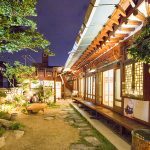 The makgeolli venues in the Samchundong district serves more ‘traditional’ dishes, while the venues in the Seosindong district serves more ‘younger’ dishes. Today, me and my friends visited the Samchundong district’s makgeolli alley. 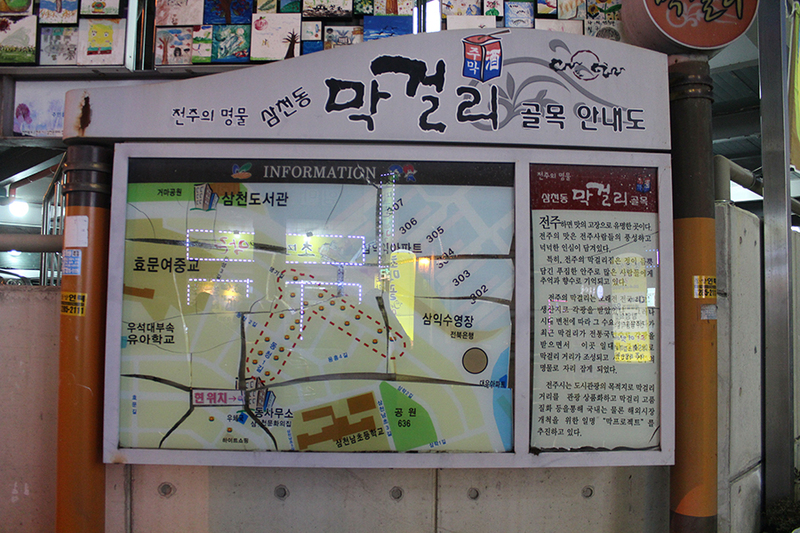 Above is the map of the Samchungdong district’s makgeolli alley. All the dots surrounded by the dotted line are the makgeolli venues. I did a round-trip of the alley trying to find the suitable venue for me. I eventually ended up in the venue that I frequent with my friends. 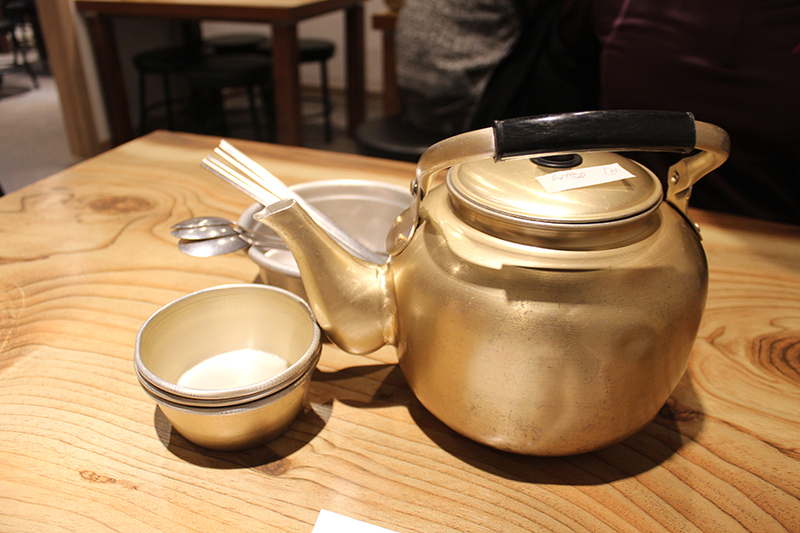 A typical makgeolli venue is old and humble, but the one that I visited today boasts a modern interior. The venue was quite crowded despite it was the weekday. You can sit in the hall or in one of the rooms. As I sat, the server brought me the menu. When I’m ready to order, I gently shake the kettle! It’s quite interesting and fun to order like this. 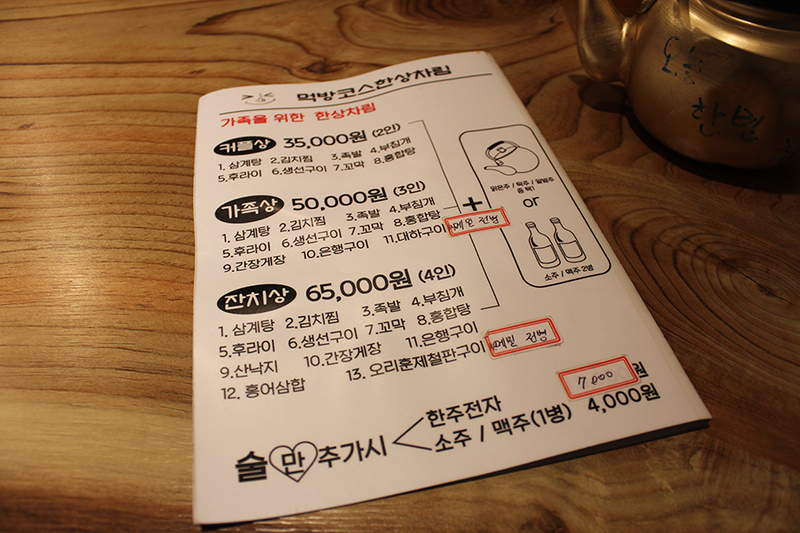 Many makgeolli venues only take orders by ‘per kettle’ and don’t take orders for individual dishes. But don’t worry, because there’re menus for two or three people. We ordered the ‘couple’s table’ since we were three. There are usually three different makgeollis: clear (malgeunju/cheongju), dark (takju), and chestnut (albamju). The clear makgeolli, “cheongju”, is filtered for a long time. The darker makgeolli, “takju”, is less filtered, so the color is darker than the clear one. The chestnut makgeolli, “albamju”, is made with chestnut. For those who don’t like the smell of makgeolli, I recommend trying this one. Makgeolli is very nutritious. It’s abundant with probiotics and edible fiber. Drinking makgeolli is like drinking a healthy medicinal tonic, except for the alcohol part. A bowl of traditional makgeolli contains around 100 to 1000 times of fiber than the fiber supplement drinks sold in supermarkets. Makgeolli is also known to boost the immune system, kill cancer cells, reduce wrinkles and brighten the skin, help losing weight, and prevent constipation. The big kettle full of cold markgeolli is served immediately after we ordered the “couple’s table” from the menu. One kettle was more than enough for the three of us. 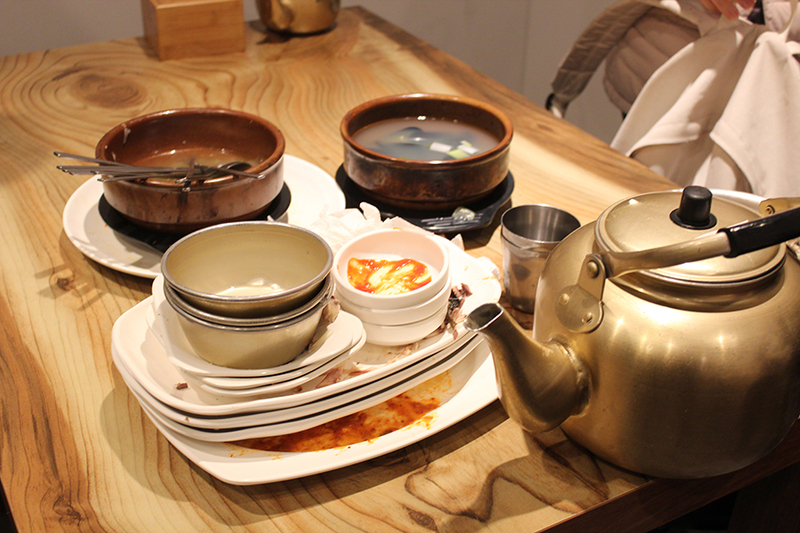 Also, a variety of dishes were served until there was almost no empty space left on the table. This is the “couple’s table”. We were served with samgyetang (ginseng chicken broth, a typical Korean stamina dish), braised pork with aged kimchi and tofu, jokbal (boiled pig’s feet), fried egg and vegetable rolls, and others. They were all tasty. 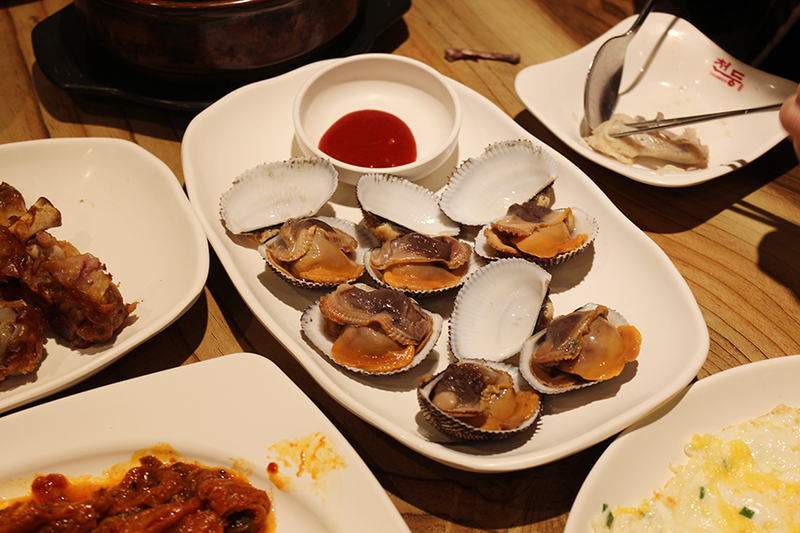 The dishes kept flowing into the table, Korean pancakes, grilled fish, seasoned ark shell, and others. We managed to finish everything on the table. I really recommend this place for the sheer amount of food and makgeolli offered and also the tastiness of the dishes! You’ll definitely want to return to this place. If you’re looking for a genuine Jeonju local experience, don’t miss the makgeolli alleys! Over tried two separate makgeolli restaurants in Jeonju, and managed to get through 5 huge courses and 4 pots of makgeolli! I remember my first makgeolli…. Great way to stay warm on a chilly day! 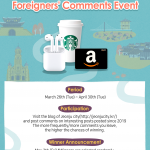 Makgeolli is my favorite drink in Korea, I really would not miss a place like this! 😀 totally worth it! Holy moly! For 25,000W, that is a lot of food!!! Also, I really like how they still included ramyeon in the menu – Koreans and their love for ramyeon never ceases to amaze me. That seems like a good deal for 25k won! Best way to spend rainy days in Korea from my experience. With a pot of makkeoli and pajeon! Super interesting! 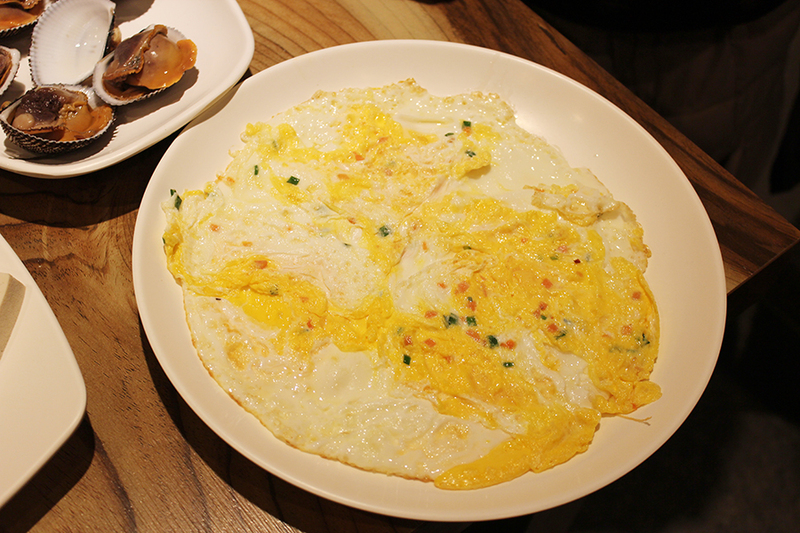 Looks like you found a little gem in Jeonju! Drinking makgeoli and specialty foods in jeonju city is so great. You can enjoy the foods, savoring the greatness of the rice wine while talking to the locals about there culture. I do have meet a lot of friends there! I love this blog post. It gives me very useful and insight information about Makgeoli and Makgeoli culture in Jeonju. 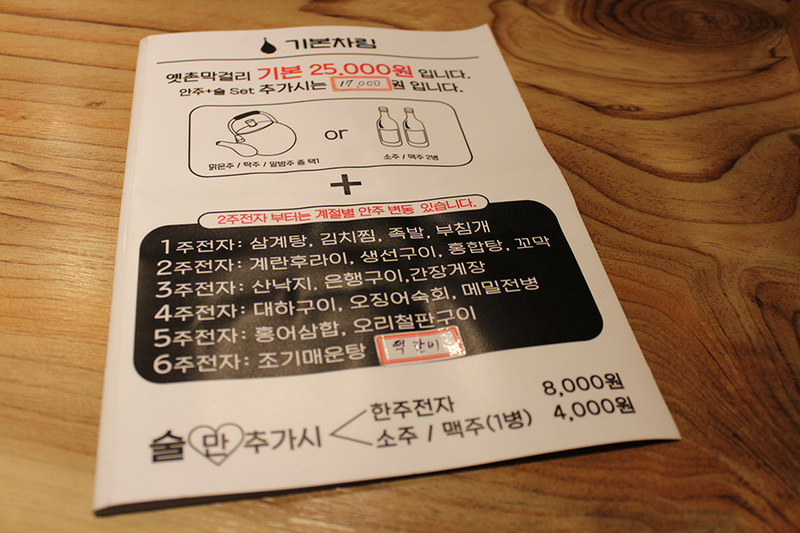 Okay, makgeolli is my #onelove alcohol in Korea, I definitely should visit Jeonju now! Also, I heard from my friends that Korean traditional food is really nice there, so excited to try! OMG the makgeolli and side dishes look amazing! I don’t really drink alcohol but makgeolli is pretty much the only alcoholic drink I enjoy drinking because of its sweet taste. 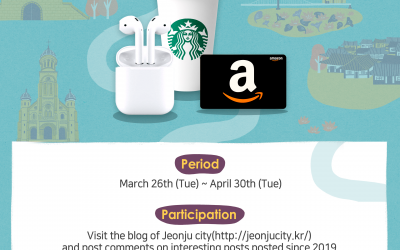 I’ll add this place to my list so I can definitely visit when I go to Jeonju! Nothing like drinking a good Makggeoli with your friends! i would like to drink makggeoli with kimchi pancake in rainy days. lol sounds like korean. Who’s that?! Who said Makgeolli?! Makgeolli is my favourite korean alcohol because it taste like a yogurt drink. Especially the fresh making makgeolli, the taste is so smooth until you wouldn’t realised it is actually an alcohol. But for those who is not a drinker might easily get drunk since you couldn’t stop drinking it once you had a sip of it! I don’t really drink alcohol but makggeoli is just too good to skip :D. Would love to sit down with friends have some makggeoli and indulge with all the side-dishes that come with it. I love makgeolli! I have tried to make it in my country because I love the taste so much. 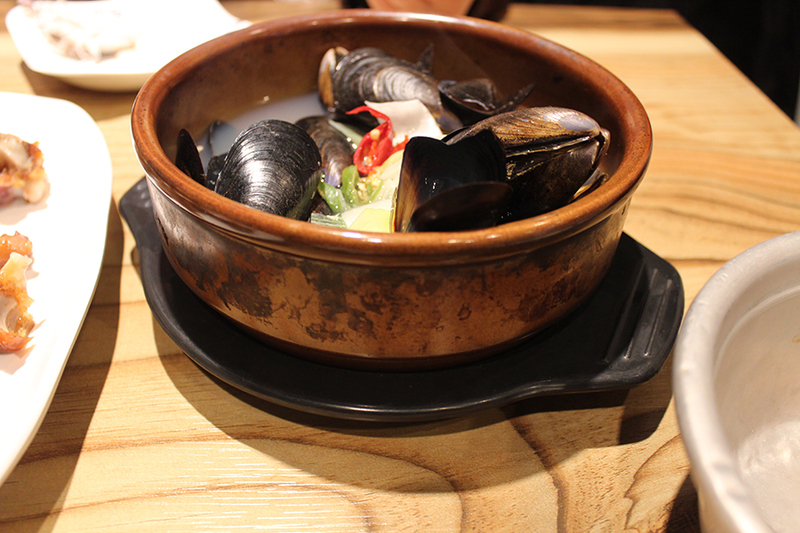 Previously, I went to one of the restaurants at the makgeolli alley. 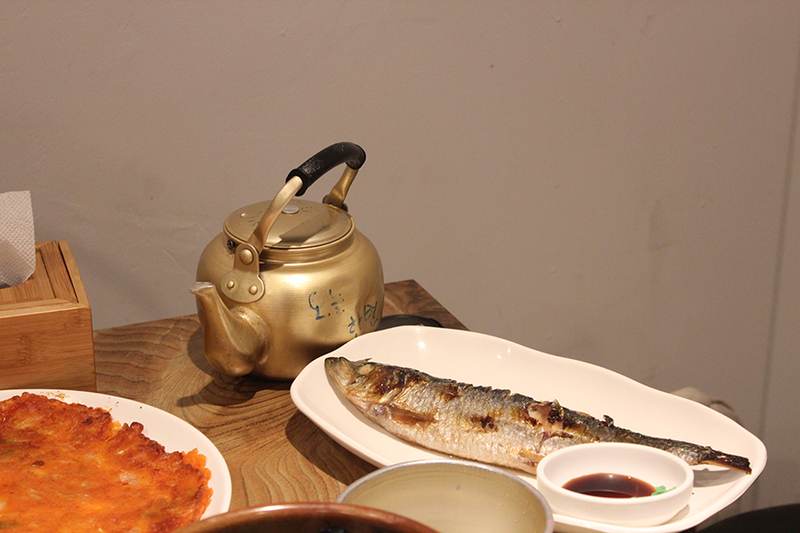 Although there’s no Samgyetang, the side dishes we get are more in variety. I like drinking Makggeoli during rainy days! I can see a lot of ahjeosi loves drinking makgeolli even in the day time!!! 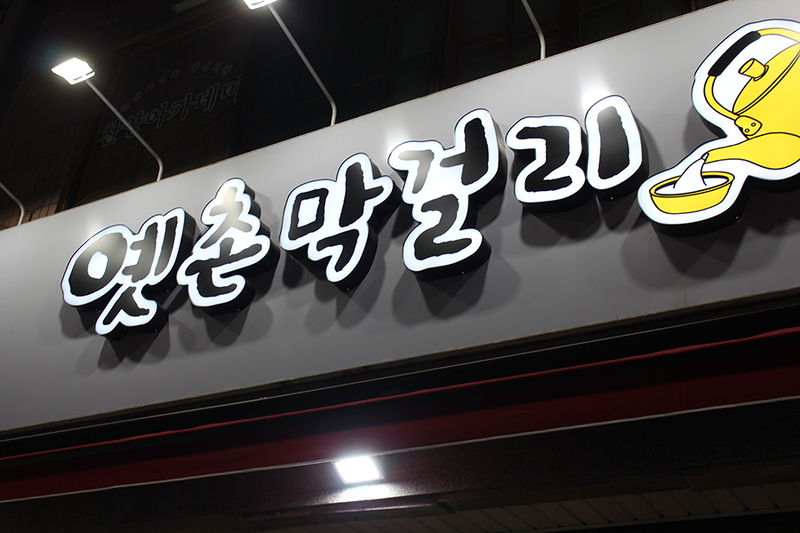 There was this makgeolli place that I went to which was really good(forgot the name of it though)! I’m actually not a fan of makgeolli but the combination of makgeolli and side dishes + food, and sweet owner really made it a special place! 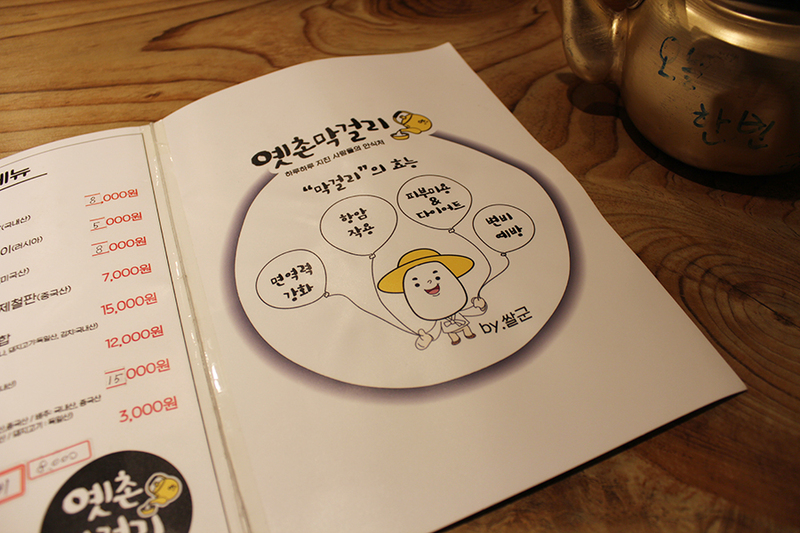 There was this makgeolli place that I went to which was really good(forgot the name of it though)! I’m actually not a fan of makgeolli but the combination of makgeolli and side dishes + food, and sweet owner really made it a special place! 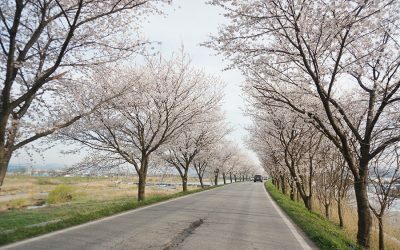 Want to go back to Jeonju for it! Do other restaurants only have three flavors/types of Makggeoli too? Not sure if you noticed, but the best part of all are the cheap prices on those products! Definetly Jeonju makggeoli is another level! Best one around Korea. Not only the food is the most delicious one in Korea, also the drinks! I specially love makggeoli with mixed with other flavors! I love the atmosphere of this place! 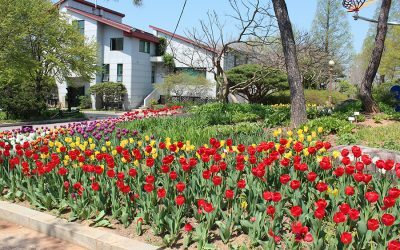 Just added it to my list of things to do in Jeonju! My Grandfather loved Makgeolli. Have to give this place a shot and try it. I’ve been to Jeonju so many times and never had the chance to go to Samchundong. Definetely going next time! 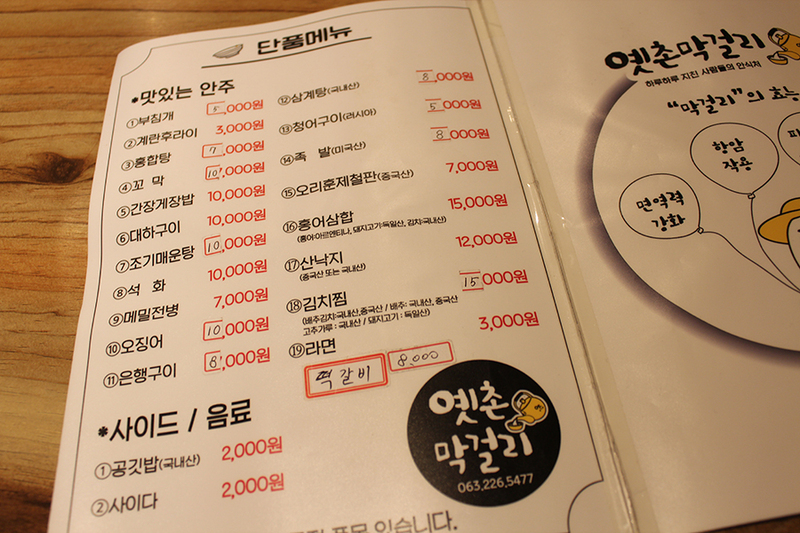 First time i see restaurants having so many side dishes with makgeolli!! I’m not really much of a drinker but I feel like this is something everyone should try once. And if drinking isn’t your thing maybe taking a class to learn how to make it! 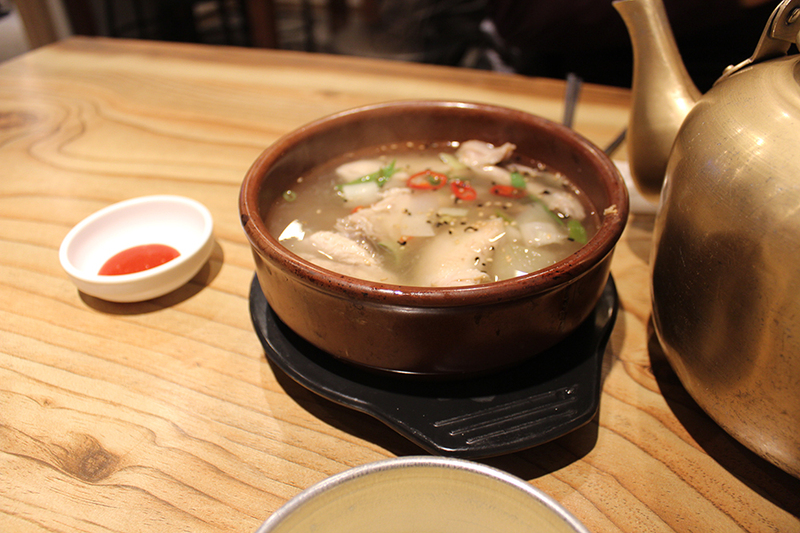 Seeing all these delicious dishes paired with makgeolli made me super keen to travel to Jeonju at this very moment. Also didn’t know that makgeolli had all these positive health benefits to it previously, so this was nice to learn. Special rice wine from Korea that we shouldn’t missed!! show me the magkeoli!!! lets get wasted on magkeoli!!! when i marry, i wanna have magkkeoli! please give me some delicous drinks! 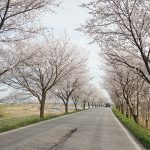 magkeoli is better than sake! Amazing place to have a good time with friends in a lovely atmosphere. And I really liked the huge variety of food that is served there, everything is on point. Those side dishes look incredible! I thought just Korean pancakes (jeon) was a popular dish with Makkoli, but the side dishes featured here look delicious and ready to eat! It's my fav Korean drink! I need to go there! Drinking Makkoli in a little room with friends, while eating pajeon and tubu kimch= the best way to introduce Korea!